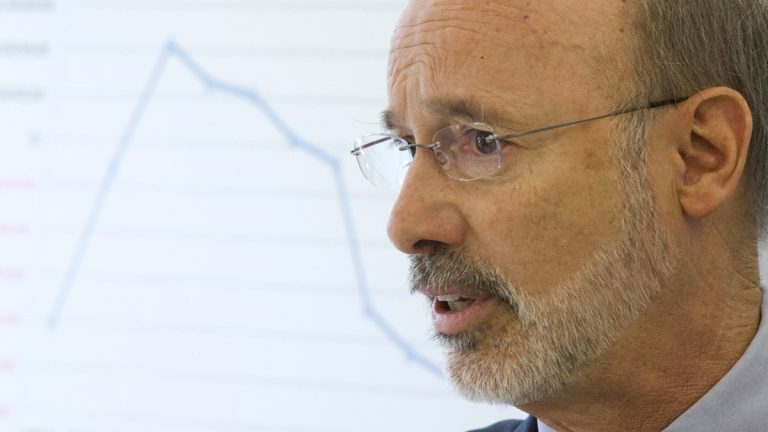 Wolf’s team confirms $2 billion deficit in Pa.
Gov.-elect Tom Wolf says his transition team’s examination of Pennsylvania’s fiscal situation has not turned up any surprises as it confirmed a roughly $2 billion deficit for the fiscal year beginning in July. Key findings from the group’s report are expected to be released Friday. Members of his transition team were tasked with taking a closer look at the state’s structural deficit, pegged at roughly $1.9 billion about a month ago. Wolf’s staff suggested the actual deficit might be even greater. 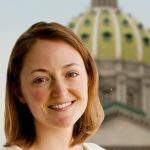 They pointed to the Corbett administration’s use of one-time funding sources to balance the most recent spending plan — funds that won’t be available this time around.